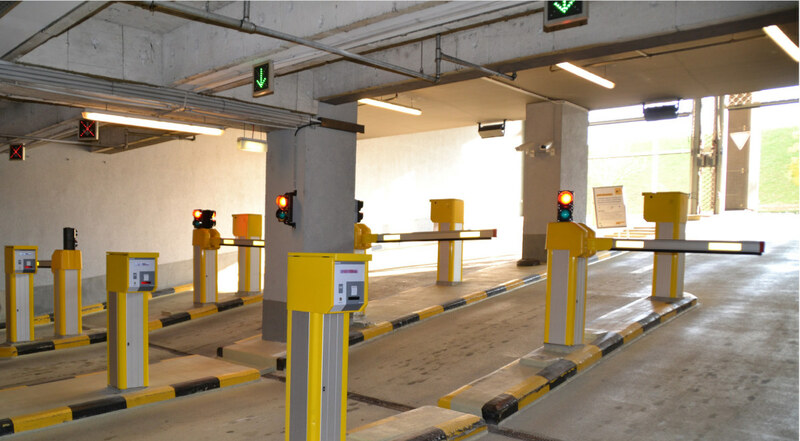 As the world's largest manufacturer of signal heads, SWARCO always leads the way when it comes to innovation and solution competence - even when it comes to parking solutions. 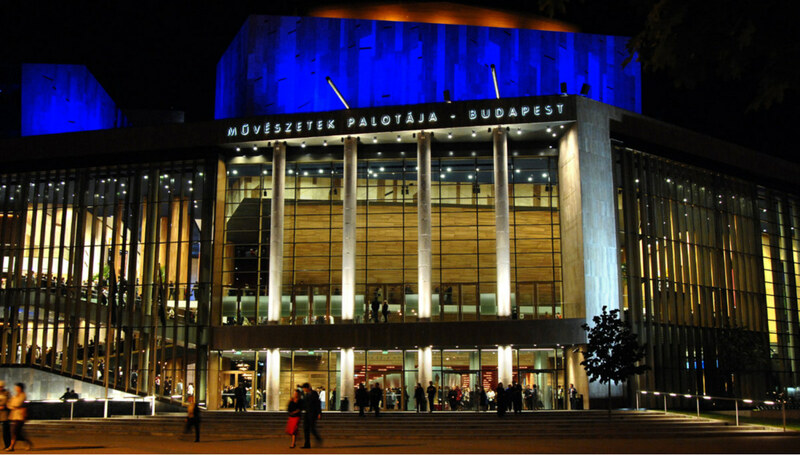 In Budapest, Hungary's capital, three highlights bear SWARCO's handwriting. Based on environmentally friendly technologies and renewable energy sources, electromobility holds great potential for the future - especially in urban areas. SWARCO offers high-performance e-charging stations for all garage types and parking systems and is working intensively to further expand its e-charging network. 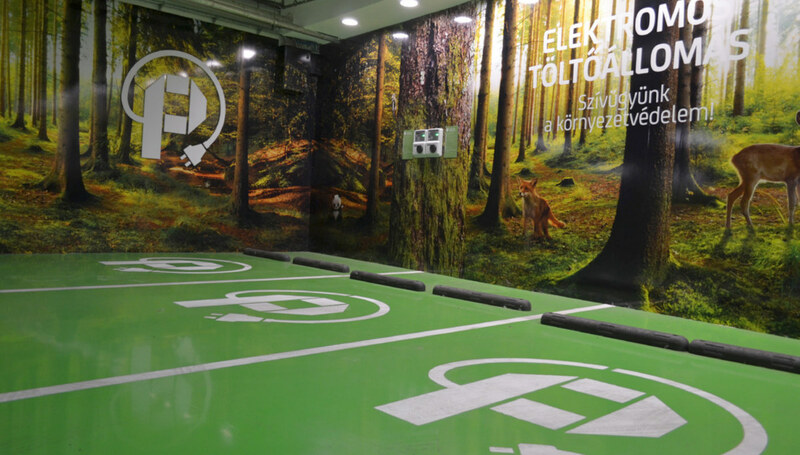 In the Asia Center Budapest you can also "fill up" your e-vehicle with electricity while strolling comfortably through the shopping paradise. 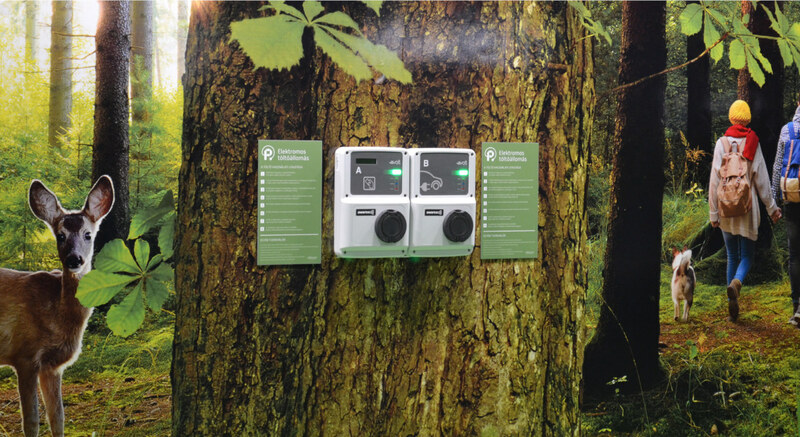 The main features of the SWARCO charging station: 3 Smart Wallbox and 3 Smart Post AC chargers with double sockets, integrated charging management, MID certified meters, 3G mains connection and safety protection. 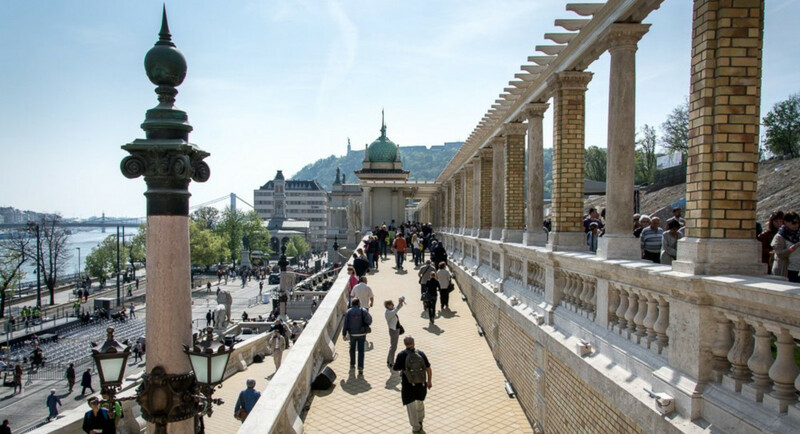 The MÜPA is a popular cultural location in Budapest and also the market Várkert Bazar in the first district of the Hungarian metropolis attracts numerous people. The fact that drivers can park their cars comfortably and safely also goes without saying for SWARCO. 3 entrances and exits with ticket counters line the MÜPA parking garage: 550 parking spaces on 3 floors. Entrance is possible with a parking ticket, season ticket or a valid MÜPA day ticket. At all 7 machines you can pay cashlessly, quickly and conveniently with your EC card. The innovative SWARCO solution also includes a license plate recognition system. This is an advantage for all those who lose their parking ticket, as they do not have to pay the entire daily flat rate. All these features can also be found in the Várkert Bazar parking garage. Plus: Digital display of occupied spaces via ultrasonic sensor.